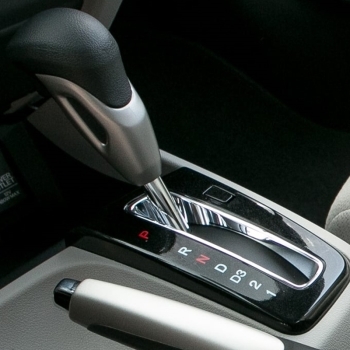 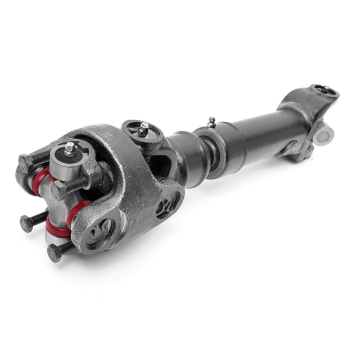 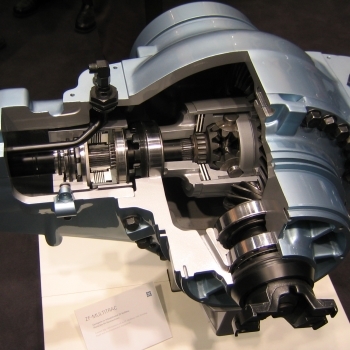 While we are complete drivetrain specialists, automatic transmissions are the core of our business because most cars and nowmany trucks use automatic transmissions. 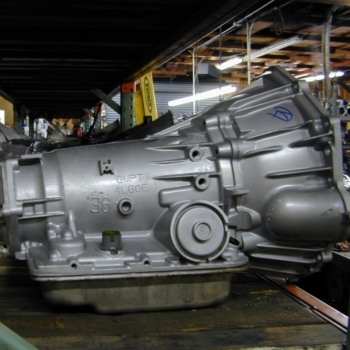 We service, rebuild and replace car, and most truck and RV transmissions. 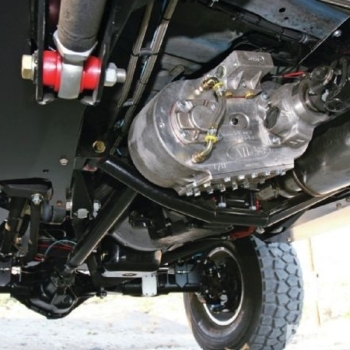 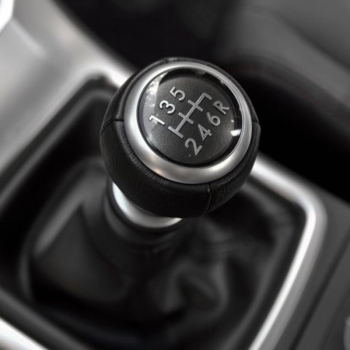 Most manual transmission shifting problems aren't with the transmissin itself, but more often with a clutch, flywheel or clutch master cylinder. 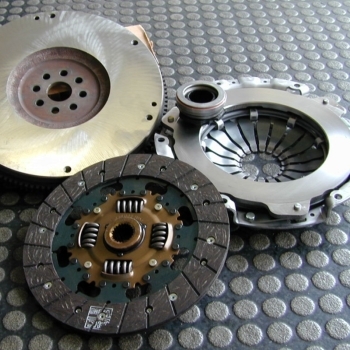 We also supply specialized differentials for high torque applicaitons such as racing.